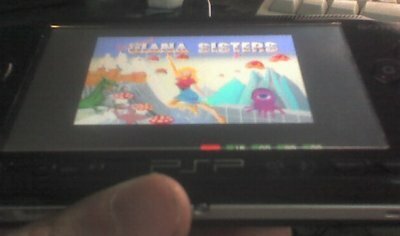 At last, an update of the uae emulator!!! I really really hope the guys continue to develop the emu. i have so many fond memories from the amiga days! Please, please, please make this perfect!!! Me too steve! This is great news, been waiting for ages for this good stuff. It'll be interesting to see if there are any speed increases. Has anyone else tried this with datel 4gb hdd? im suspecting it doesnt work , just throws me back to the menu and yes I have named my kick files correctly and im using firmware 1.5.